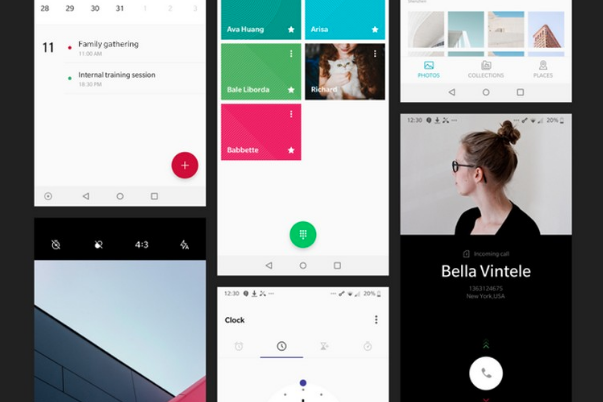 We unlock our phones multiple times a day, and Screen Unlock reduces the number of steps to complete the action. 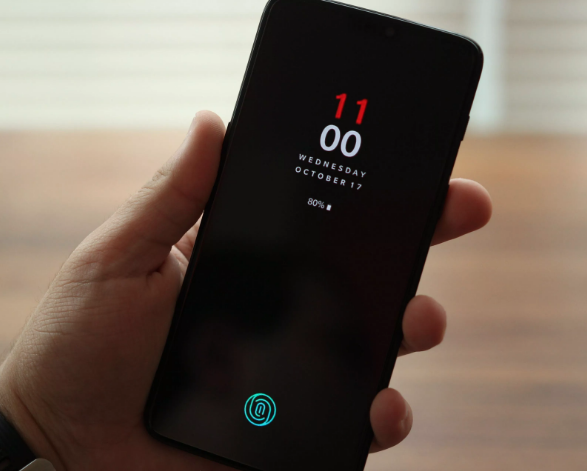 By adding this feature as an addition to other display unlocking options such as Face Unlock, users will have options to unlock the display in a way that is most efficient for them. 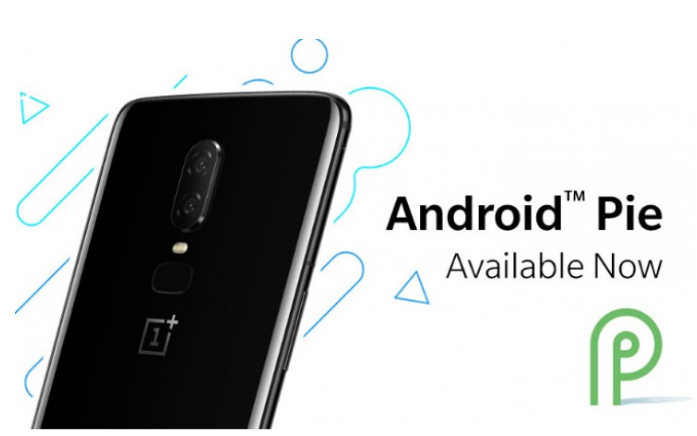 OnePlus has announced that it is working on a new OxygenOS design and testing it on OnePlus 5 and OnePlus 5T phones. 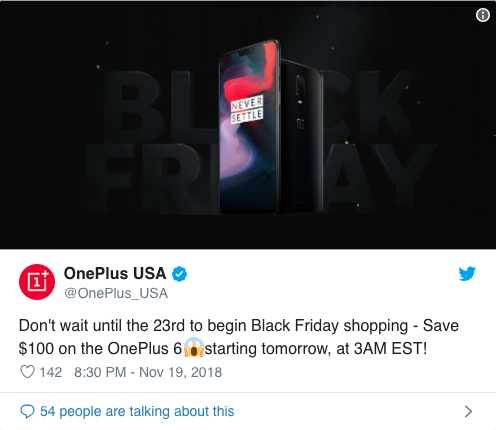 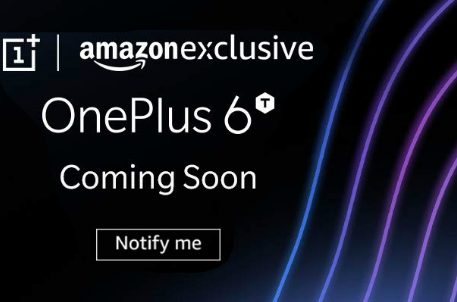 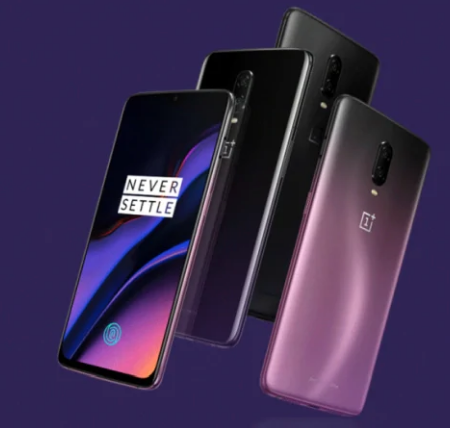 OnePlus smartphone owners and fans were made aware of this news by the company through the OnePlus forums. 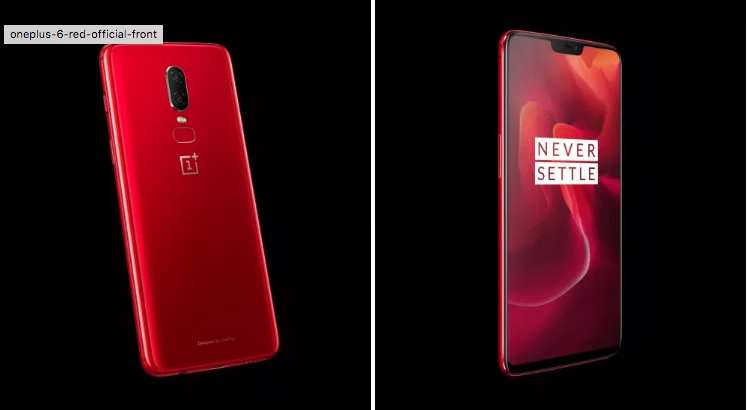 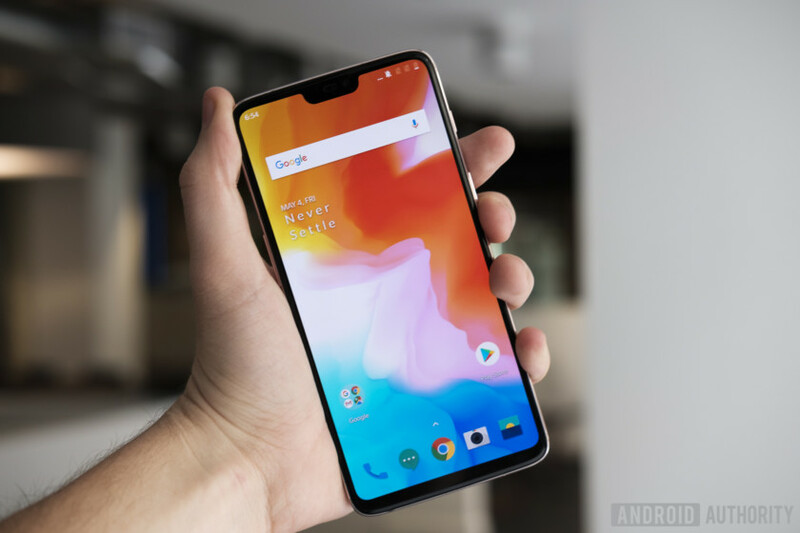 Gary C, who is the Operations head of OxygenOS said the new design is aimed to create something from scratch and redefine it entirely for the OnePlus user groups.